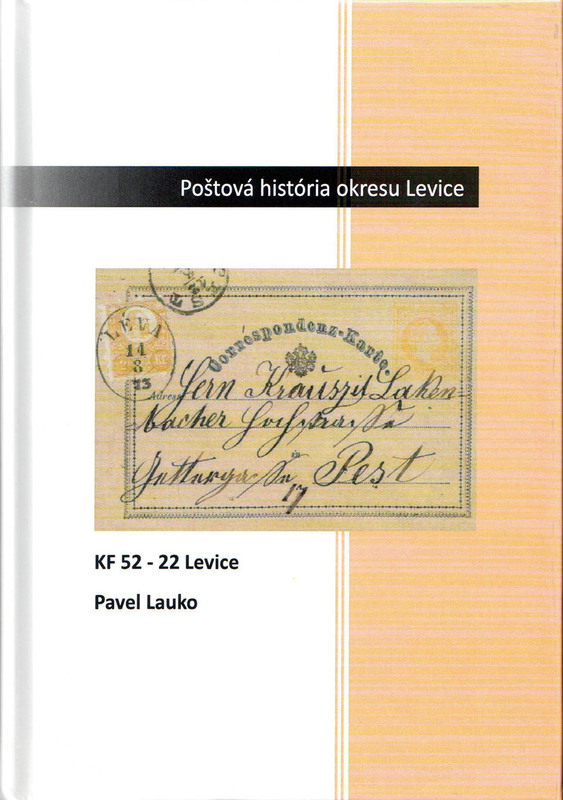 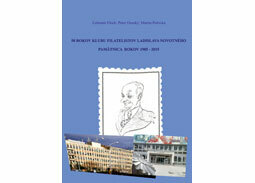 Information on a text book P. Lauko: Poštová história okresu Levice (Postal history of the Levice county) published by the Club of Philatelists Levice in 2016. 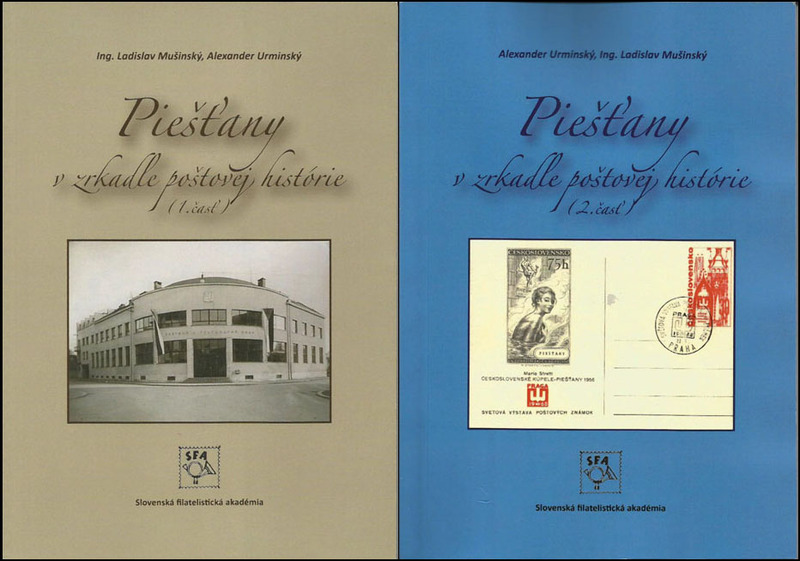 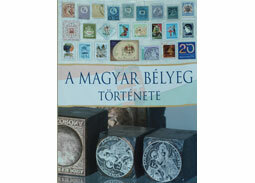 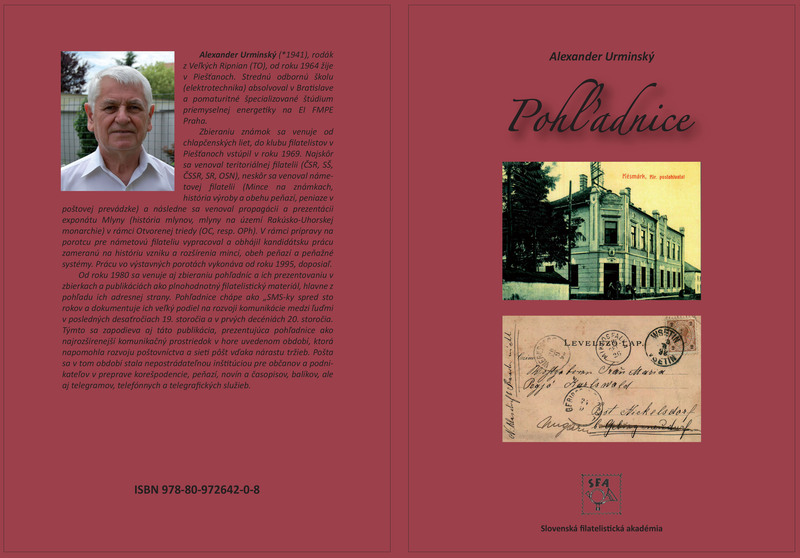 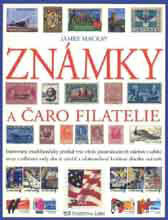 Book review of a text book Pieš�any v zrkadle poštovej histórie (Piestany in the mirror of postal history) 1st and 2nd part published in the Philatelic Studies series by the Slovak Philatelic Academy in 2013 and 2014. 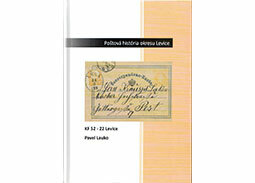 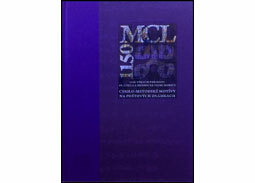 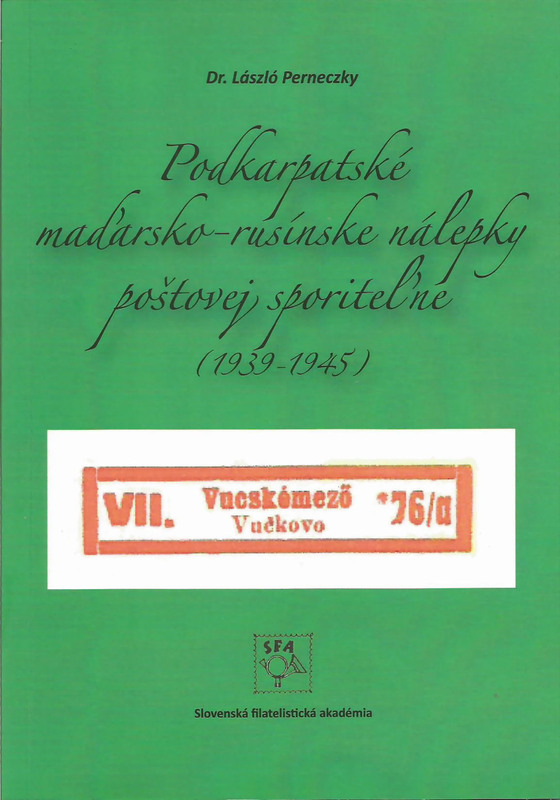 Book review of a text book Dr. László Perneczky: Podkarpatské maïarsko – rusínske nálepky poštovej sporite¾ne (Transcarpathian Hungarian - Ruthenian labels of postal savings bank) (1939 -1945) published in the Philatelic Studies series by the Slovak Philatelic Academy in 2016. 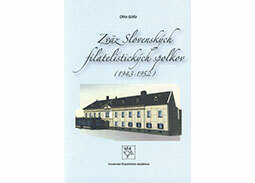 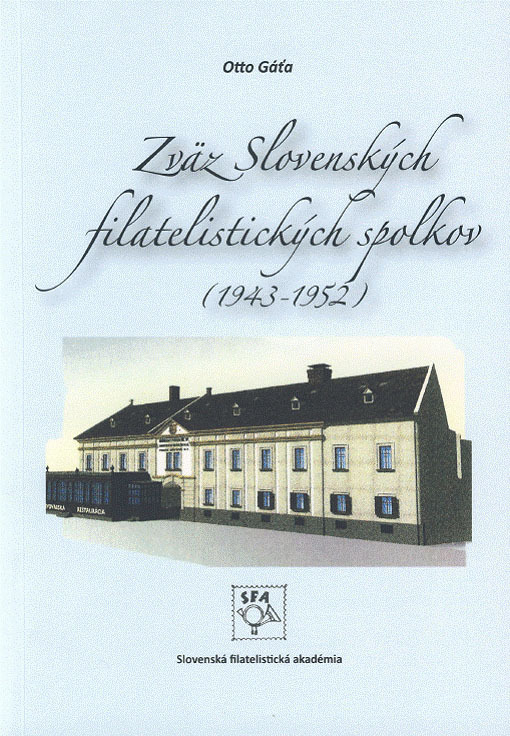 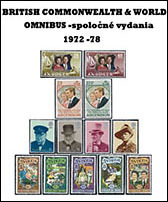 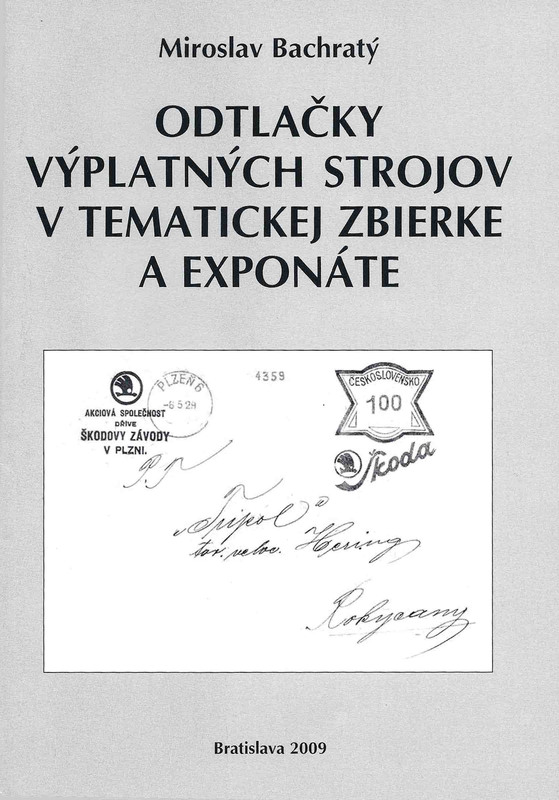 Book review of a text book Zväz slovenských filatelistických spolkov (Union of Slovak philatelic societies) (1943 - 1952) published in the Philatelic Studies series by Slovak Philatelic Academy in 2016. 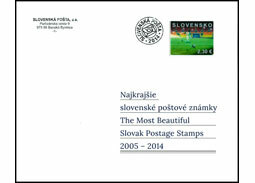 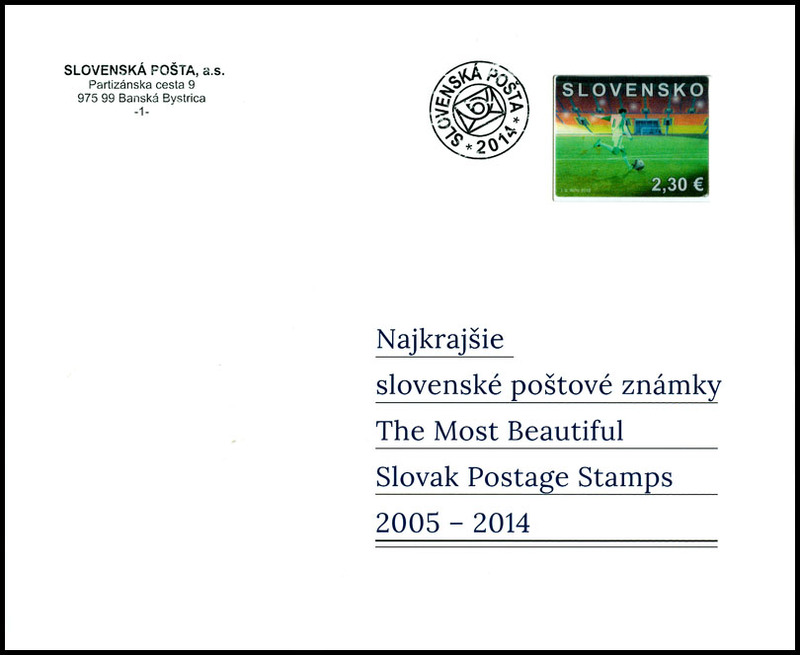 Book review of a representative pictorial book The Most Beautiful Slovak Postage Stamps 2005 - 2014 published by the Slovak Post Inc. in 2015. 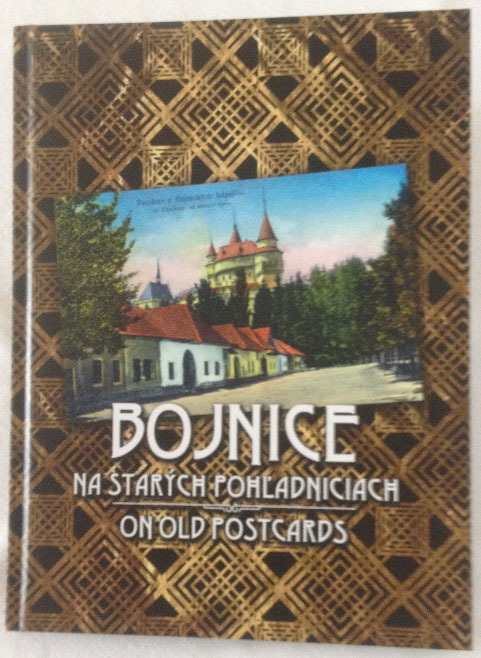 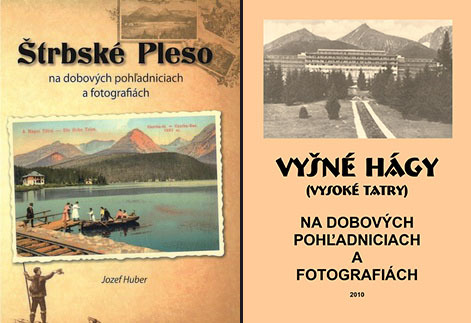 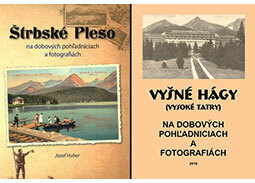 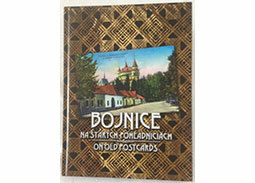 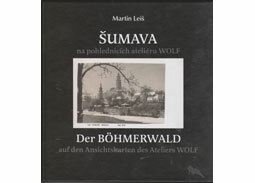 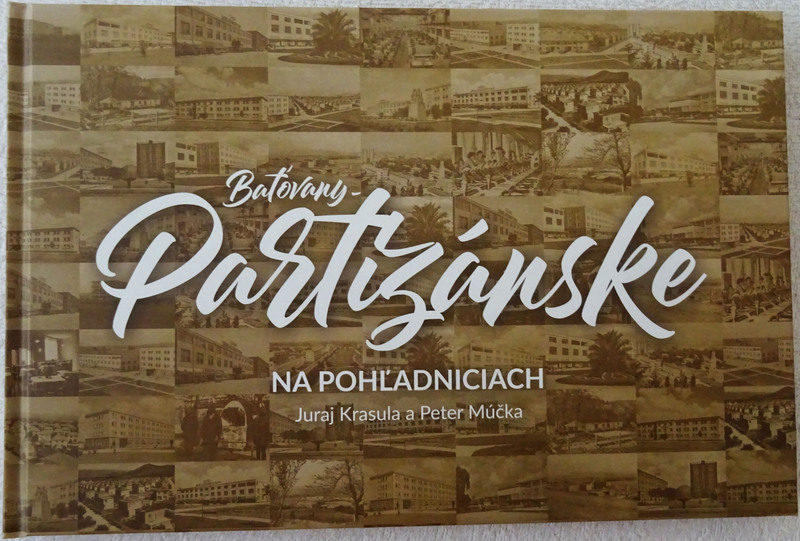 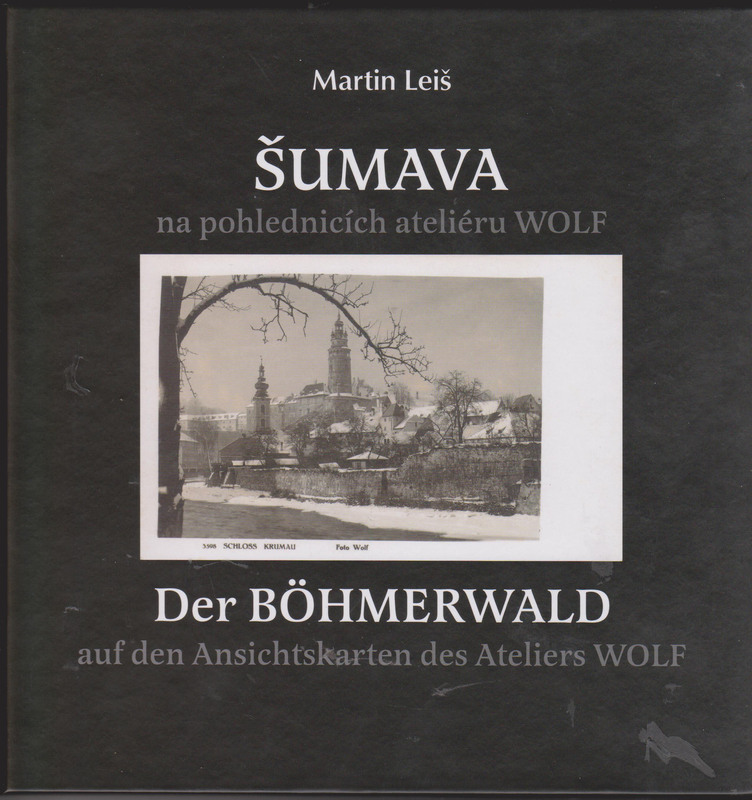 Book review of a pictorial book Martin Leiš: ŠUMAVA na pohlednicích ateliéru WOLF (ŠUMAVA on the postcards of the studio WOLF ) published in Hostivice in 2015. 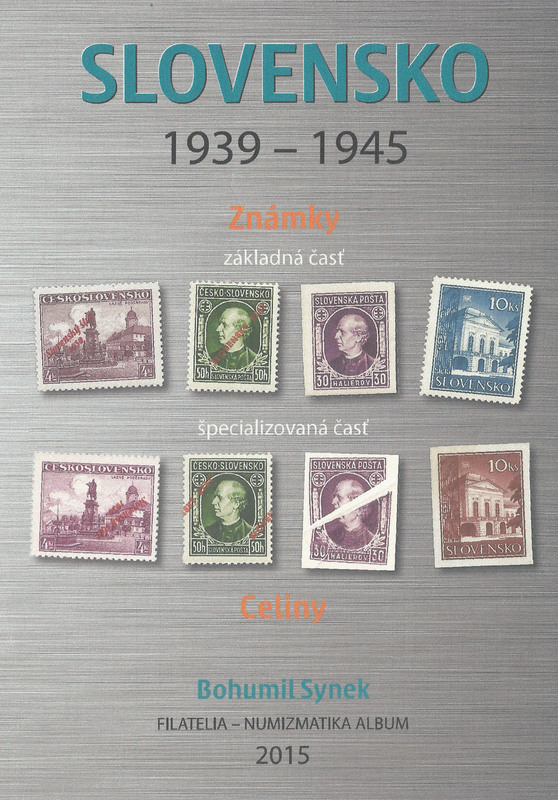 Book review of a specialised catalogue Bohumil Synek: SLOVENSKO 1939 - 1945 - Známky a celiny (SLOVAKIA 1939 - 1945 - Stamps and Stationeries) published in Bratislava in 2015. 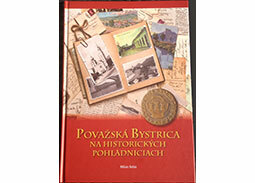 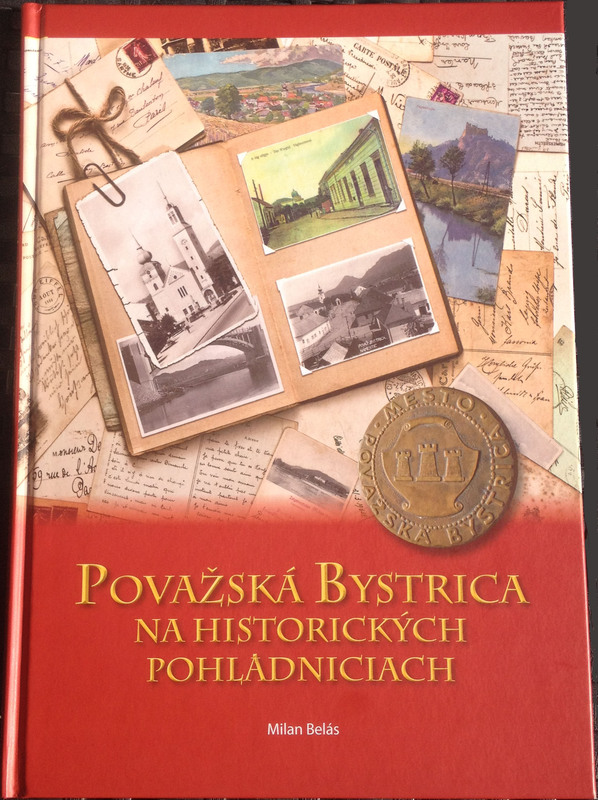 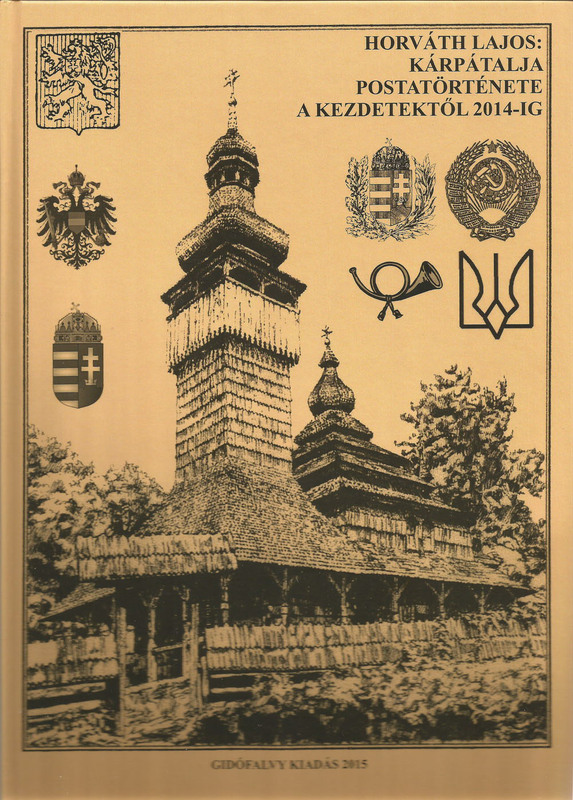 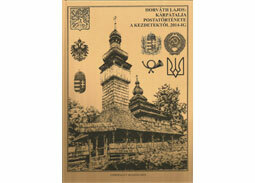 Book review of a study publication KÁRPÁTALJA POSTATÖRTÉNETE A KEZDETEKTÕL 2014-IG (Transcarpathia postal history from the beginnings to 2014), published in Budapest in 2015. 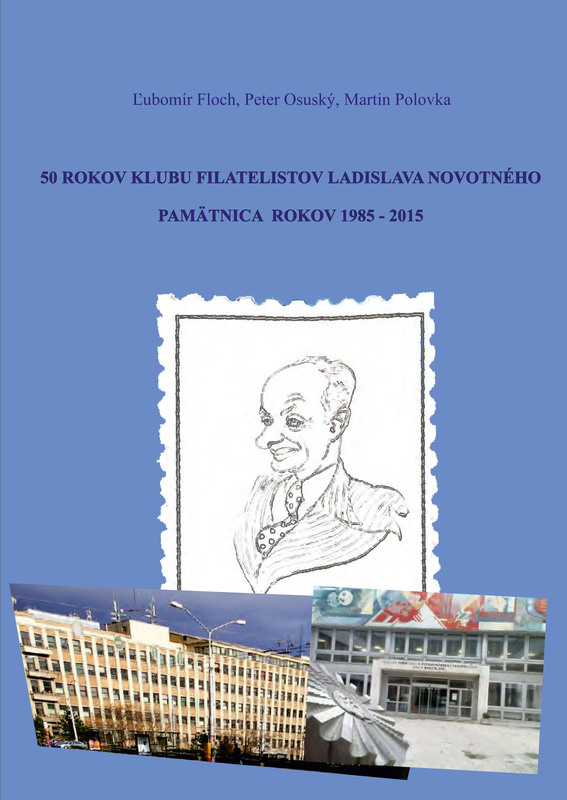 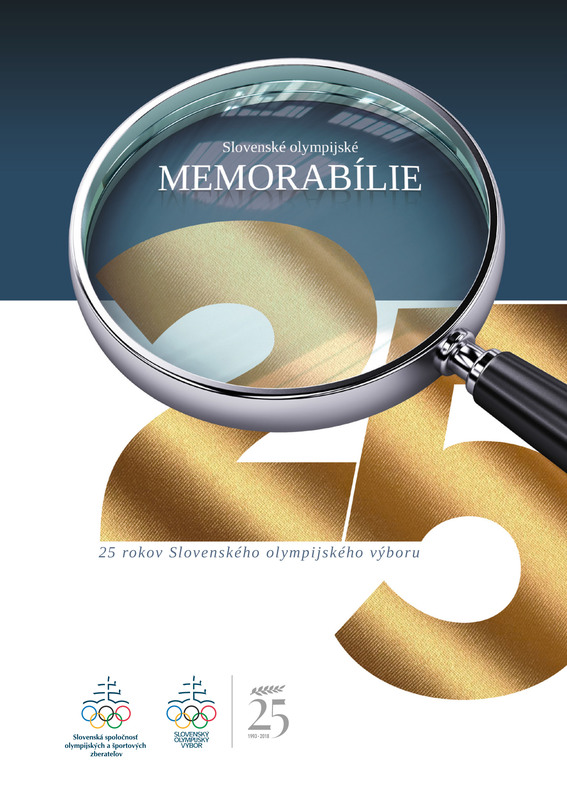 Short review of a commemorative publication on the 50th anniversary of one of the biggest and most important philatelic clubs in Slovakia. 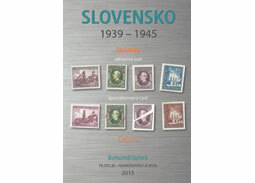 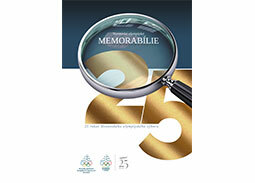 Review of interesting philatelic handbook dealing with the possibilities of using impressions of franking machines in thematic collections and exhibits whose author is an important Slovak philatelic expert, collector and exhibitor, publicist and the national juror Miroslav Bachratý. 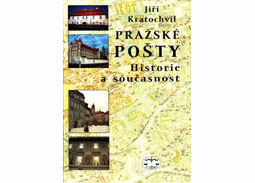 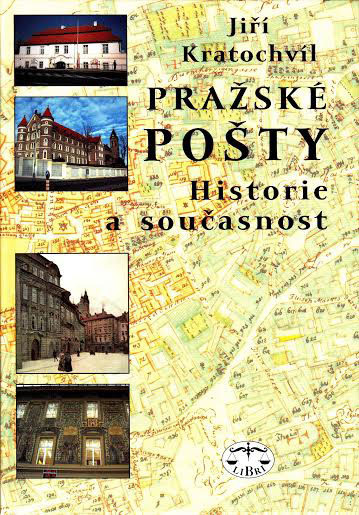 Review of a book publication Prague Posts - Past and Present, published in Prague in 2009. 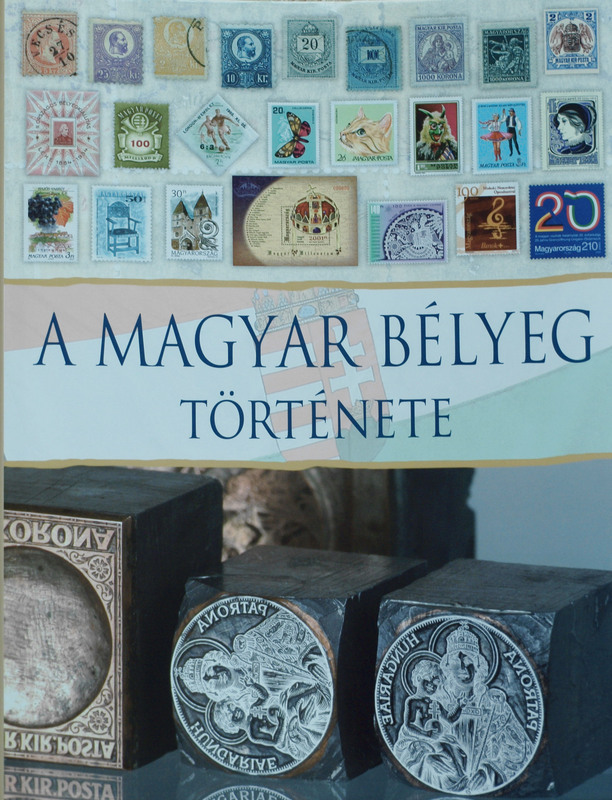 Recenzia knižnej publikácie A MAGYAR BÉLYEG TÖRTÉNETE (DEJINY MAÏARSKEJ ZNÁMKY), ktorá vyšla v Budpaešti v roku 2010. 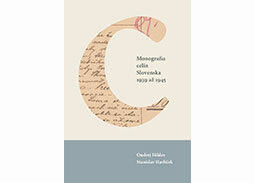 Recenzia knižnej publikácie Cyrilo-metodské motívy na poštových známkach, ktorú vydala Slovenská pošta, a. s. pri príležitosti 1150. výroèia príchodu sv. 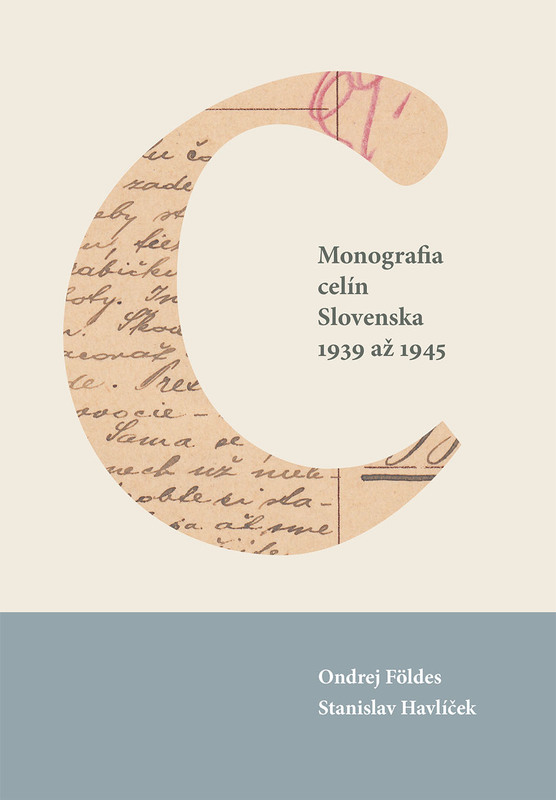 Cyrila a Metoda na Ve¾kú Moravu.